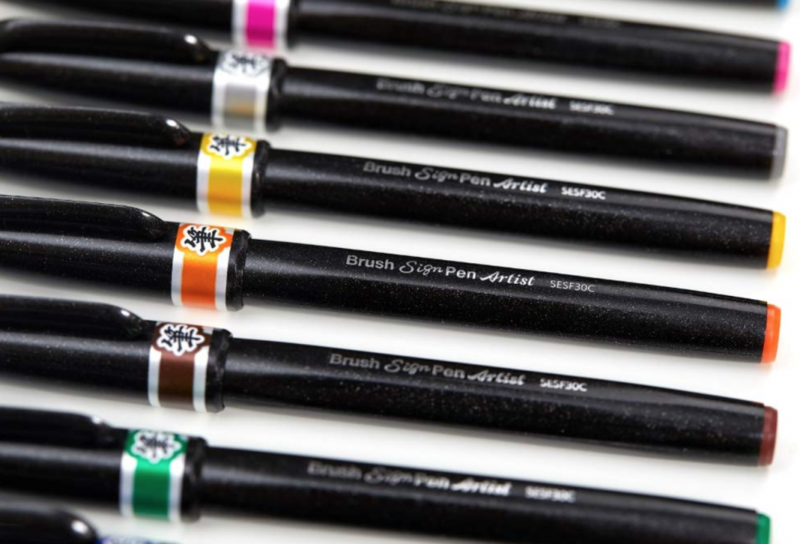 Create beautiful color gradations and soft blurred effects with the Pentel Artist Brush Sign Pens let you do just that. 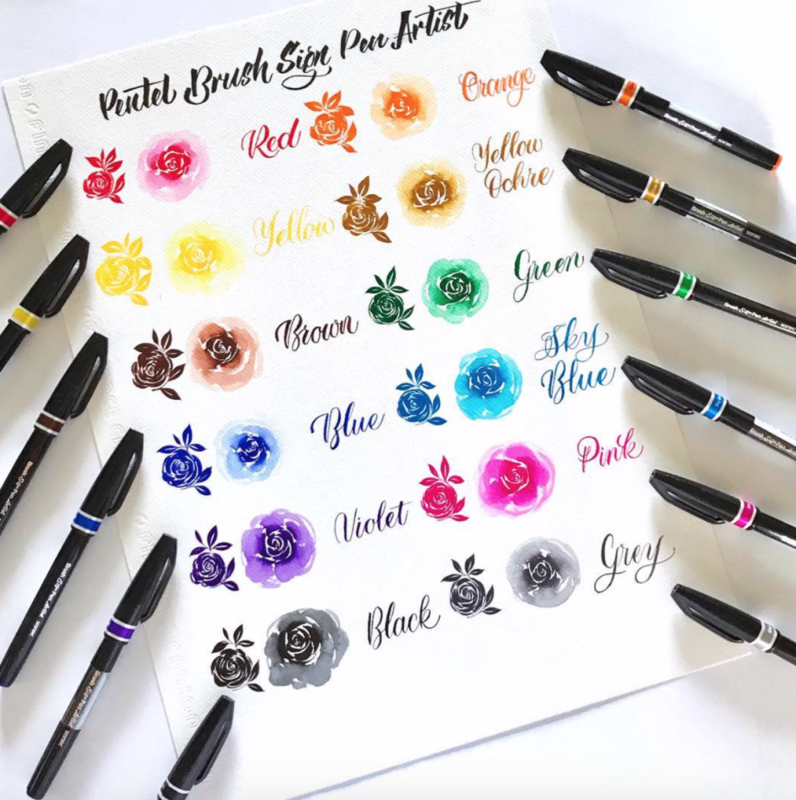 Once you try these effects with the flowing touch and vivid colors characteristic of brush pens, you'll discover endless creative possibilities. 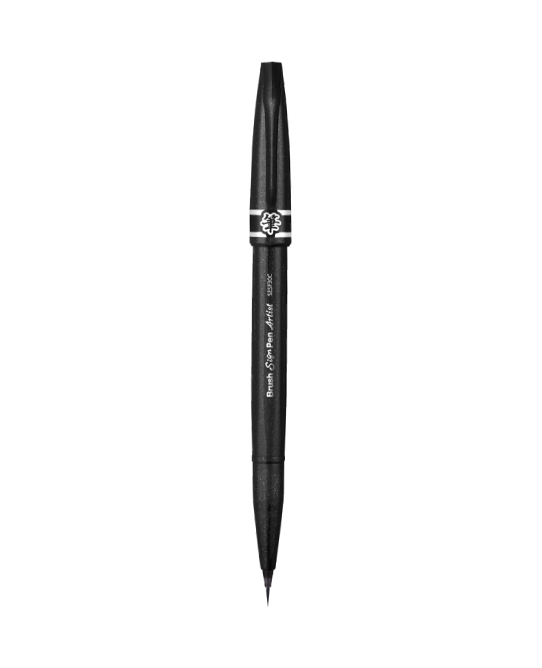 The brush pens are wonderful for writing, illustrating, and drawing. Surprise friends and family with one-of-a-kind cards! 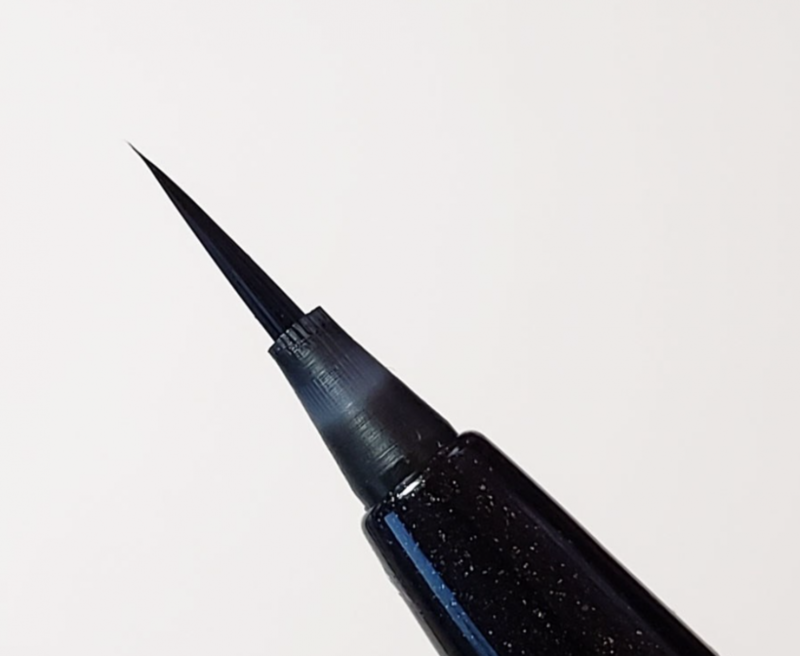 The pens have nylon brush tips. To create color gradations, touch brush tips of different colors together. Or to create blurred or lightened colors, touch the tips to water before drawing. Ink flow can be adjusted by squeezing the ink cartridge. The ink is dye-based and water-soluble, and is not lightfast. Ink refills are available. 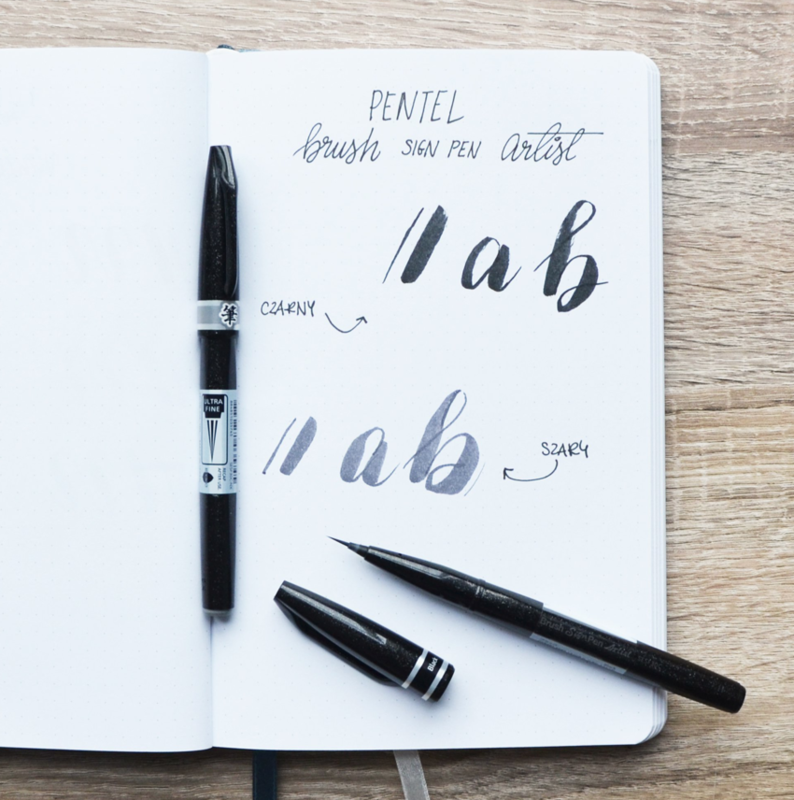 Pentel Touch Brush Sign pens have a lightweight plastic body.